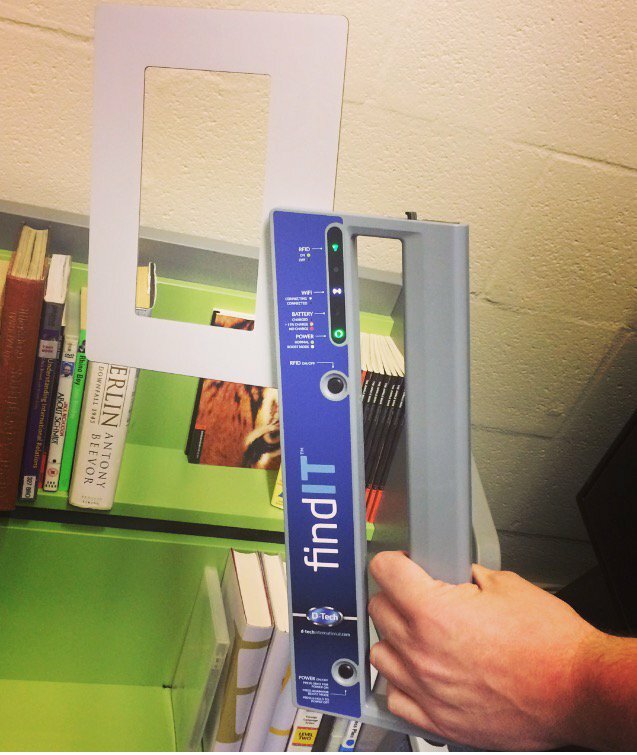 D-Tech’s findIT™ p-series is the most powerful RFID wand on the market today! 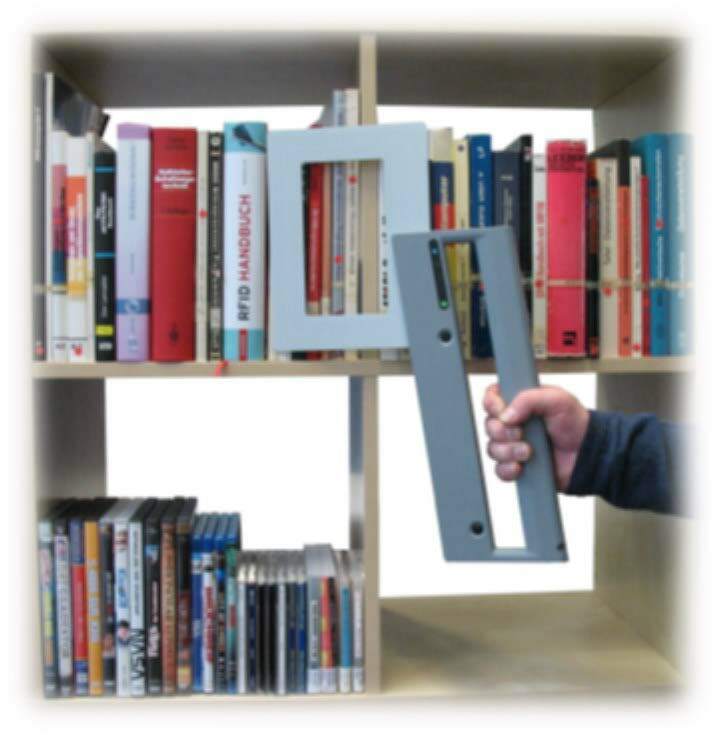 Offering unprecedented accuracy and reading speeds, this allows users to easily collect information from items on the shelves with one pass. Information is stored within the findIT™ software application that is provided on a 2 in 1 Notebook which can be used as a laptop or tablet. 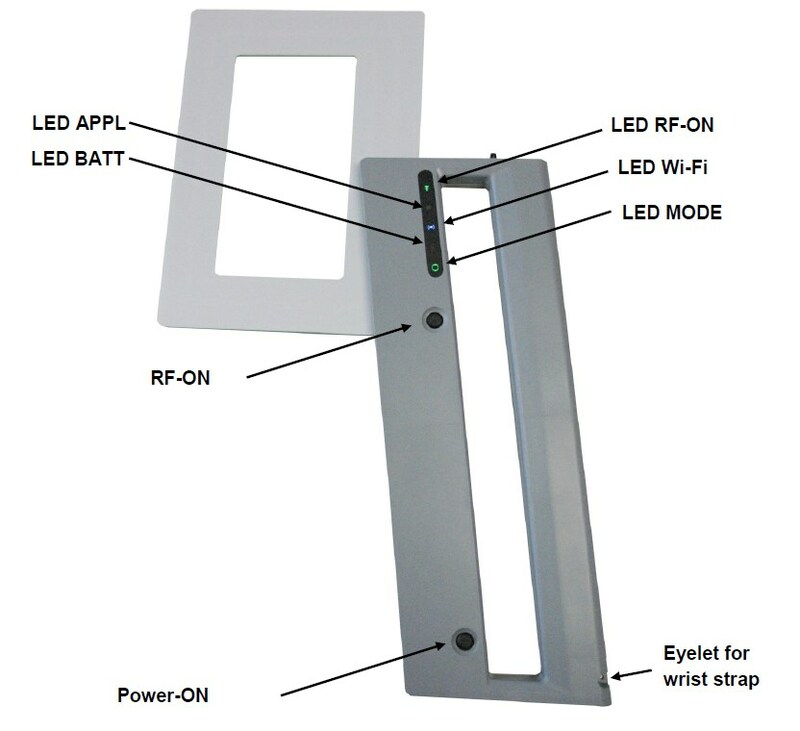 The 2 in 1 device is connected to the wand via local WiFi. When searching for items, the user is notified of materials found in the form of a visual alert on the findIT™ software application or an acoustic alert from the wand. This function allows the user to complete an inventory whilst searching for an item simultaneously.